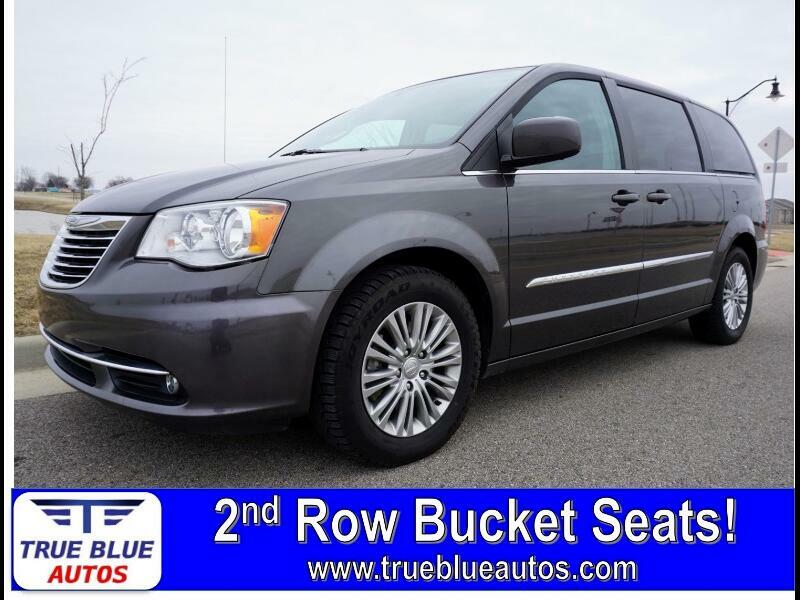 **Stow N' Go - Leather** This Chrysler Town and Country is completely serviced and ready for your families every day driving! With heated front leather seats its comfy as can be and the second row bucket seats are spacious and roomy for kids and adults alike! Our experienced Help Team is eager to share its knowledge and enthusiasm with you. We'll work with you to find the right vehicle at a price you can afford. We are located centrally between Indianapolis, Indiana, Cincinnati and Dayton, Ohio, and Louisville, Kentucky!